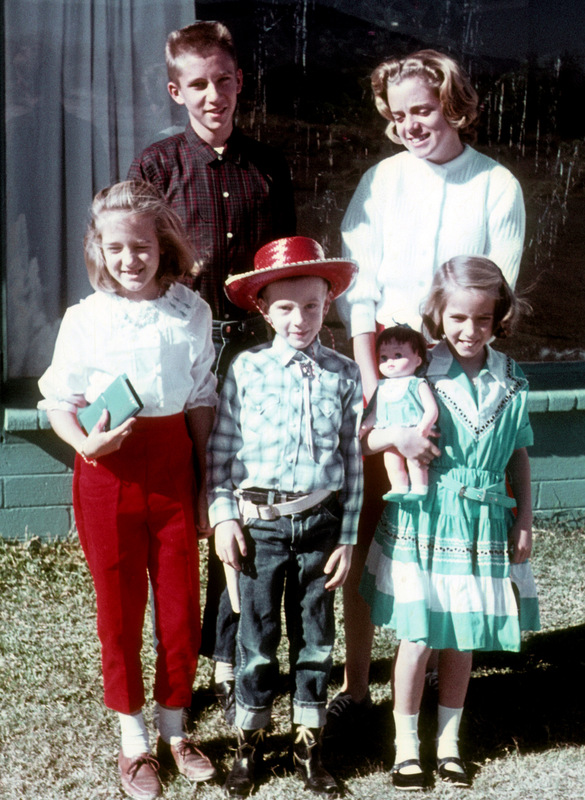 Christmas in Tucson (notice the tree with tinsel in the window) the year I became a cowboy. This is a link to my favorite Christmas tradition. It might become yours as well. And it has a unique history. The first Christmas after my dad came home from WWII, in the mid 1940s, he recorded “A Christmas Carol” as broadcast from England, with Alec Guinness in the part of Scrooge. Who knew Alec Guinness had a life before Obi-wan? 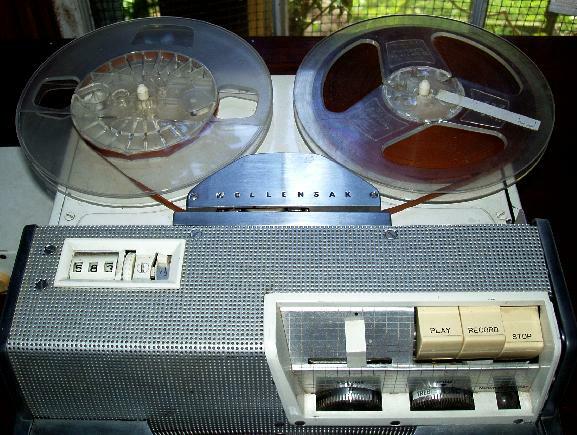 Dad had just purchased a new Wollensak reel-to-reel recorder, and they had an old tall radio for entertainment – those being the days before TV. 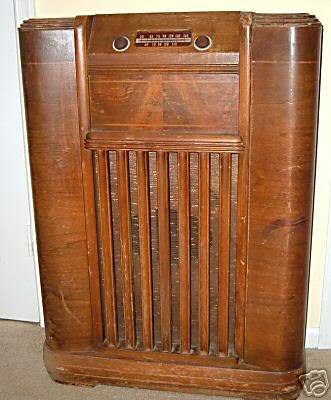 Dad decided to give the recorder a try, so he threaded in a tape, propped up the mic in front of the big radio speaker, hit the “record” button, and everyone stayed quiet in the background as the broadcast started. This was in the days before plastic tape, so it was recorded on paper tape, a superior recording if not as long lasting. It came out brilliant. The tradition began. Every Christmas Eve my family listened to this recording. Being insecure since my blanket was taken away at age five – when I left home in 1975, I didn’t want to be without “Scrooge.” So I got out my cheap mono Craig cassette recorder, Dad set up his reel-to-reel, and we made my copy. A few years later, that cassette was the only copy left, as the paper tape had deteriorated beyond repair. Thanks to the cassette, the tradition could continue. About 10 years ago, a friend of mine used the old cassette to make a digital recording for me. The digital copy was never very good, as the cassette had pretty much given it’s best over 30 years of use. So, the last decade or so I’ve been forcing my kids to listen to 30 minutes of loud background noise with a faint radio broadcast in the background as they sit bored every Christmas Eve. Thanks to my obnoxiousness, the tradition continued. This year my son-in-law Jon did his digital magic to the 10-year-old digital recording. It is truly magic, sounding like I remember it in my youth. Here it is, 70 years later, as inspiring as it was that first time my parents heard it. Now your Christmas is forever changed for the better. And you didn’t have to record the broadcast or fix it or nothing. It’s free! So buy a book, and say nice things about it in your review. I just listened to SCROOGE while doing my ironing and washing fake leaves on my fake plant. haha What a neat thing for you to do, Dan. I loved it. I felt like I was home by the wood stove, eating fudge after caroling. Feeling nostalgic now.